Versha Sharma is Senior Correspondent and Managing Editor at NowThis and the host of its new daily morning news show “NowThis Morning” on Facebook Watch. From 2015-2017 Sharma led the NowThis Politics team, a vertical that has grown to over five million followers and 350 million monthly video views. 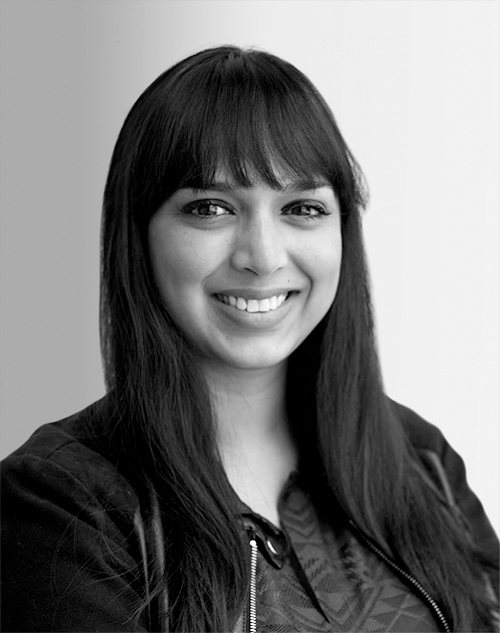 Prior to NowThis, Sharma spent two years covering international politics and culture at Vocative. She cut her teeth reporting on U.S. politics for three years at Talking Points Memo and covered the 2012 presidential election for MSNBC.